With over 25 years of experience, Kitchens R Us LLC delivers quality cabinets and countertops to New Orleans and the surrounding areas. 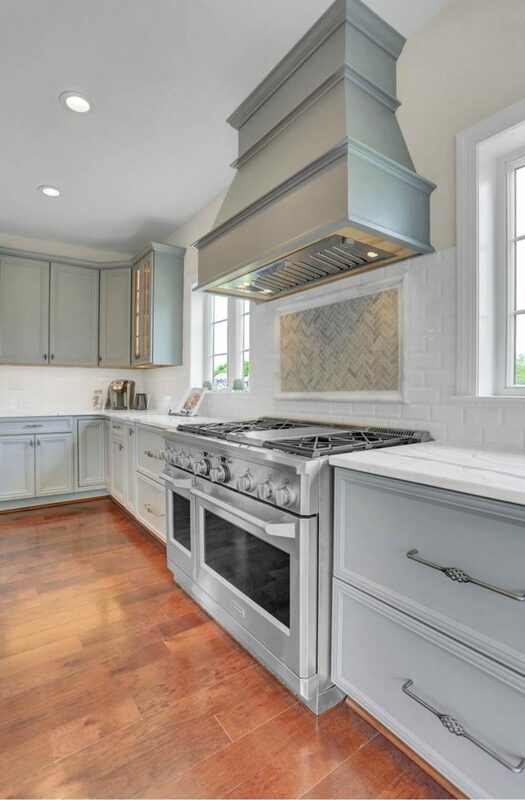 Our team at Kitchens R Us prides ourselves on providing you with the customer service you deserve with free onsite measurements, quotes, and designs. Whether you are a couple remodeling your first home, an individual replacing cabinets or countertops in a rental property, or a contractor building a small home, Kitchens R Us provides you with a variety of cabinet and countertop options that will fit your style and more importantly your budget. We offer many different styles of cabinets from multiple different manufacturers. You’ll have the opportunity to browse our large collection of cabinet styles ranging from cherry, oak, maple, hickory, rustic hickory, and thermafoil. We have over 75 cabinet door styles and 108 color choices, and you can rest assure that we’ll have just what you’re looking for. Don’t worry, we didn’t forget about our countertops. We provide professional installation for kitchen and bath countertops with top quality material such as: granite, quartz, and laminates. Building and remodeling a kitchen or bathroom is an exciting experience so let the trusted professionals at Kitchens R Us bring your vision to life. Come visit our showroom or give us a call to begin your dream building experience!